Designed for outdoor sports and active lifestyles the Elevate Mid Fleece delivers superior warmth and protection from the cold and wind. 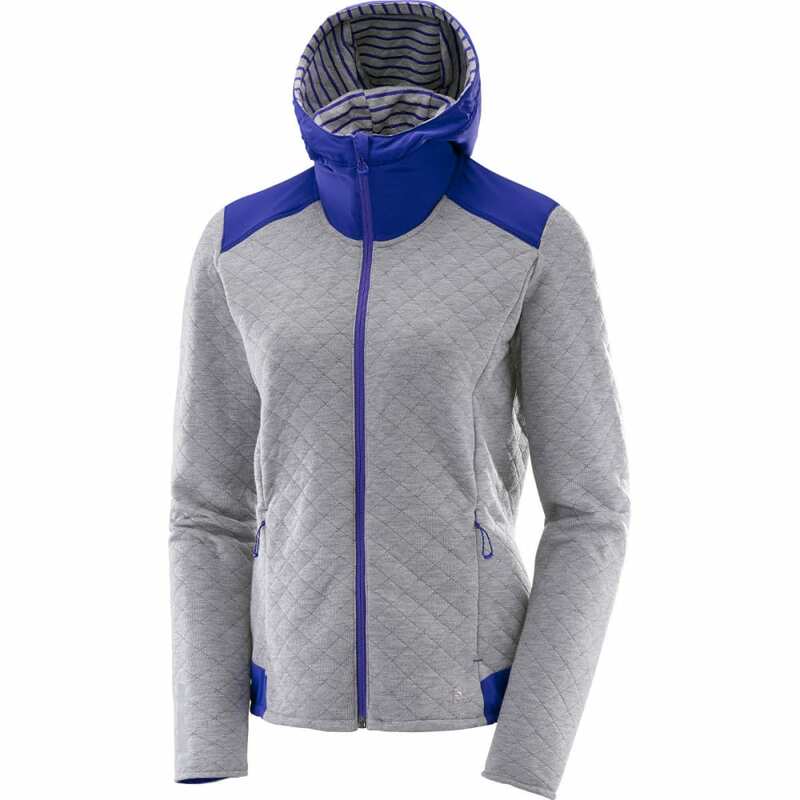 The extra-high neckline with attached adjustable hood help retain body heat due to superior coverage without blocking your peripheral vision. Windproof paneling on the hood and back of shoulders act as a barrier against the wind, while moisture repelling technology help keep you dry in inclement weather.